EDIT: Giveaway is officially over! Congratulations to the randomly chosen 97th commenter, Howell! Also, Patti has been kind enough to post a sale coupon for those who didn't win. Enter AQUAR customer coupon code for a 20% off entire order in EITHER shop, Northern Lodge or Cabin Windows. Offer good through March 15, 2011. This adorable pair of eco-friendly mittens has a date with one of you, ladies! Patti of Northern Lodge is gifting them away to celebrate Valentine's Day. The felted wool is upcycled from a gray and maroon sweater. She hand decorated each mitten with an appliqued wool heart, complete with a gray vintage button and braided maroon wool bow. They're even lined with an inner polar fleece which makes them extraordinarily warm. Thanks to her gorgeous Among the Spruces Wool Scarf that I modeled during her last handmade giveaway, my neck has remained quite cozy this winter, despite the uncommonly cold weather. In addition to a large variety of scarfs, she also designs cowl hoods, hats and quilts that will help keep you feeling warm and fuzzy inside until spring. Just take a look, I'm sure you'll fall in love with her shop. 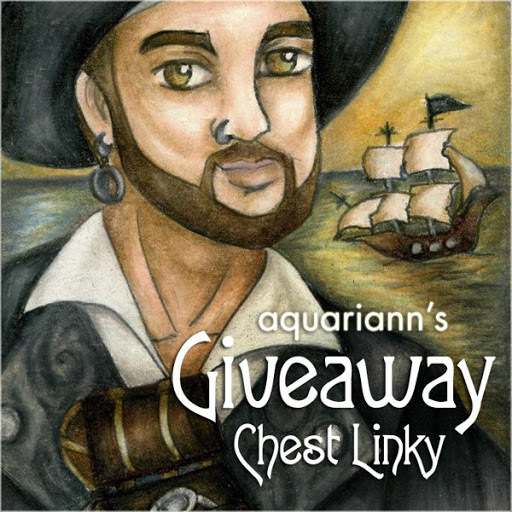 I will be pulling a number from my random.org top hat after 11:59pm EST on February 15, 2011, and the corresponding commenter will win! Patti will contact that lucky soul for a mailing address. She will cover up to a $10 shipping fee to anywhere in the world. If she doesn't hear back from the winner within 3 days, a new number will be drawn. Mandatory Entry: Hike to the Northern Lodge shop then comment on this post with your favorite item and a way to contact you, preferably an email or Etsy shop. 1. Visit Patti's other shop, Cabin Windows, and comment with your favorite vintage find. 2. Follow @NorthernLodge and @aquariann on twitter. Following us both counts for two entries, as long as you leave a separate comment for each with your own username. 4. Follow Patti's Cabin sweet cabin blog for one entry. Follow my blog on Google Friend Connect, Networked Blogs or your favorite RSS reader for another. I adore this cowl http://www.etsy.com/listing/41123015/spring-fevermultiple-greens-blended-into ! I like this book from her other shop http://www.etsy.com/listing/51887069/antique-1899-hardback-book-david-harum ! i love this beautiful blue afghan . like the kid's dress since it pops out to me with the colors . I LOVE the Where the wild things are Quilt,sleeper and bib! You can contact me at hmeade@eastlink.ca. Love those mittens too! At Cabin windows what caught my eye was the old curry comb....brings back memories! I like the Two Tone Cafe au Lait Cowl...looks so cozy! My favorite vintage find from Cabin Windows is the Vintage curry comb for horse grooming - so cool!! I've never seen anything like it! I follow Cabin sweet Cabin with google friend connect! I went over to NorthernLodge and I like the Cafe au Lait Cowl. (: It looks so comfortable. I'm such a wimp. I'm suffering this winter- and I live in Southern California. Haha. I became a GFC friend! I love the Cream and black boucle blended yarns neckwarmer. I like the Antique Ball Mason Jars with Zinc Lid with Glass Insert from her other shop. I follow NorthernLodge on Twitter @kiddo47. I follow you on Twitter @kiddo47. Lovely items … and my eyes kept returning to the Autumn leaves blended yarn scarf ~ it's just so beautiful! This might be a little wierd but I actually love the tanned elk hides! They'de be amazing as a rug or tryiing my hand at a couple of my own crafts! from her second store I love her red rose embroidered dresser linens! I like the crow and stars upcycled wool pillow. Oh my little pagan daughter would love this Witch oh witch wall hanging on her bedroom wall! I like the Wolf walk wool quilt! I like the Vintage Brown ceramic pitcher from the Cabin Windows shop. My fave item is the Valentine Red Decorative Throw. My favorite item from cabin windows is this adorable retro chopper. I love the Autumn Leaves blended scarf, what beautiful colors. voted for you on the picket fence. I like the Upcycled wool moose n tree accent pillow. I like the vintage wooden bell from the Cabin Windows shop. eugeniewu at gmail dot com. I like the wool fish accent pillow. I like the Antique Wooden Square Bruce Chop Board on Round Pedestal Legs at the Cabin Windows shop. I love the Icelandic Wool Upcycled Felted Sweater Mittens. I'd love to read Antique 1899 hardback book David Harum. I've visited here before. I really like the autumn walk hat and scarf..but there are so many other items that are to love! Like the button tree pillows...and yes, the felted mittens! cozy! my favorite vintage find was the rug hooked chair seat pad...NICE and a perfect fit for my home! The blended blues shawl is lovely!! I like the simply sage decorative oversize throw! The lichen scarf! Reminds me of the PNW. I love the gray and maroon gloves. I love the Earth Tones decor throw. From the Rustic cabin I would choose the the Moose pillow made from upcyled wool!. From the Primitive Cabin farmhouse, I would pick the Antique German made cream colored kitchen meat grinder! My German husband would LOVE this. I like the Black Cats and Heats pillow! Thanks for the giveaway! i love the Autumn leaves blended yarn scarf! I'm into the upcycled mittens! Oh, I love the Antique yellow spongeware bowl at Cabin Windows! The winter blues scarf looks pretty. Oh I am soooo envious of her talent! I was especially thrilled with the Woodtrail and soft earth crochet hat. I love crochet hats and beanies. Cabin Woods has some great pieces. My fave is the vintage blue splatter enamelware pot. The Bewitching cast iron cauldron style pot from cabin windows is my fave! 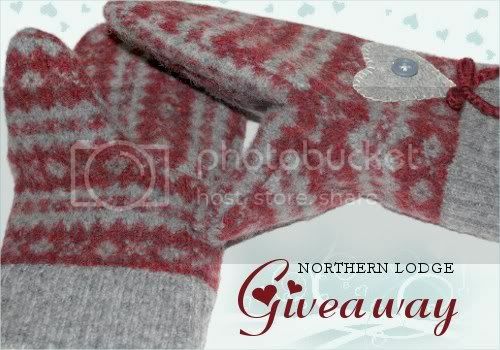 I am so excited to see a item from Northernlodge as a giveaway! 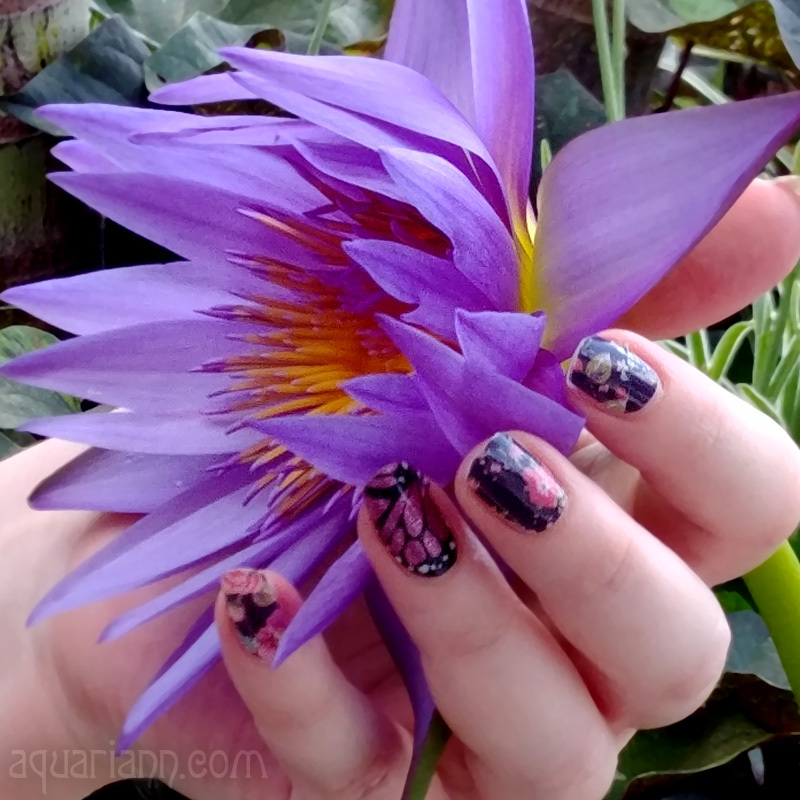 I am constantly checking out what is new at her shop! My favorite item (beside the awesome gloves!) is Night sky blended yarn scarf. my favorite vintage find is the Red top vintage nut grinder ... reminds me of the one that my grandmother had! the cafe au lait throw is amazing! from her other shop, the antique 1899 book is amazing. I LOVE the bless our cabin pillow!